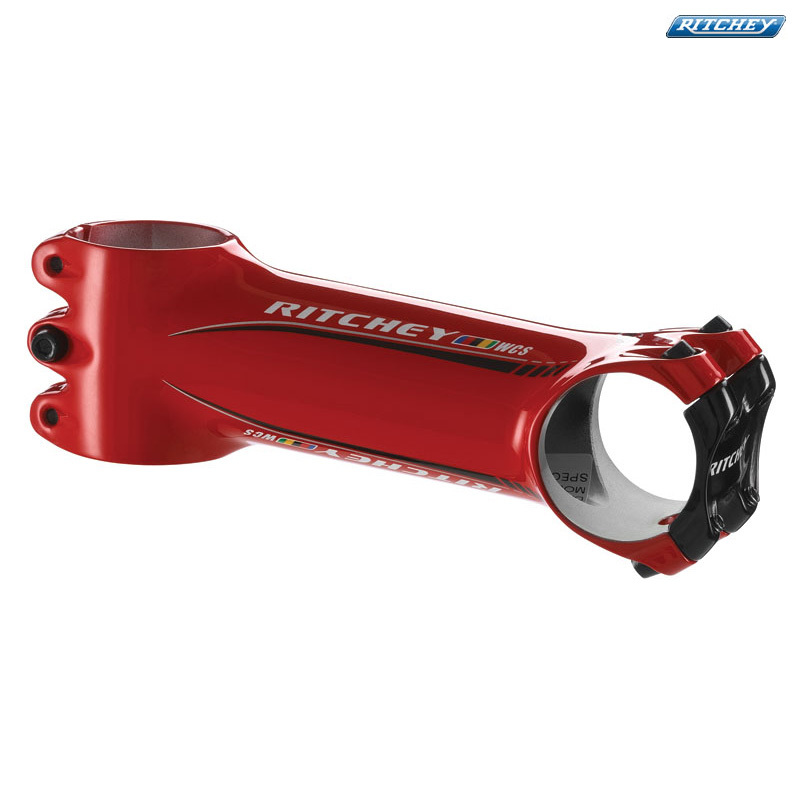 At 103 grams this is lightest, most advanced alloy stem in the Ritchey line, and possibly the world. This revolutionary patented design starts with a bar clamp that wraps a full 260 degrees around the handlebar to distribute clamping stress more evenly through the handlebar, faceplate, hardware and stem body. The steer tube clamp uses three bolts and a curved slot to reduce clamp stress on the steer tube. The body is 3D forged from an advanced 7050 aluminium and internally machined for further weight reduction. Premium quality CrMo steel bolts are used throughout, but in a smaller M4 size that shaves a few more grams with no sacrifice in strength or rigidity. The resulting CEN-approved stem is 20 grams lighter and even stiffer than our already stiff and lightweight 4Axis.